Guerrilla Games is adding new gameplay elements to Killzone: Shadow Fall‘s multiplayer in an upcoming expansion detailed a few weeks ago, the Insurgent Pack. “In the upcoming Expansion Pack we’re introducing a new pastime for you during your online matches: Online Collectibles,” wrote the studio in a recent Facebook post. By the sounds of the remainder of the post, the crates will pop up in a specific type of game mode. 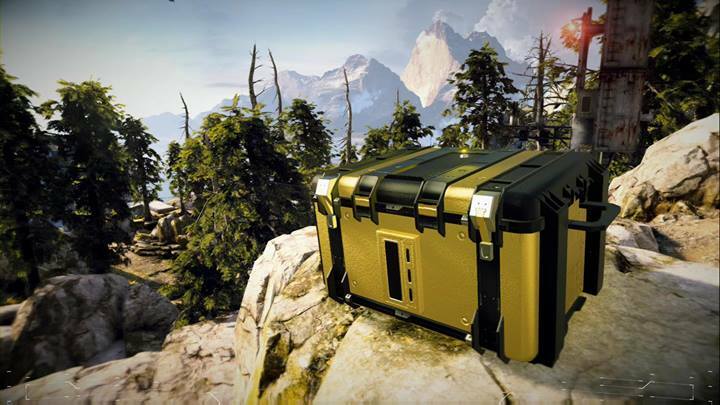 The studio said they will also be detailing some of the locations where these crates tend to pop up in a future post.